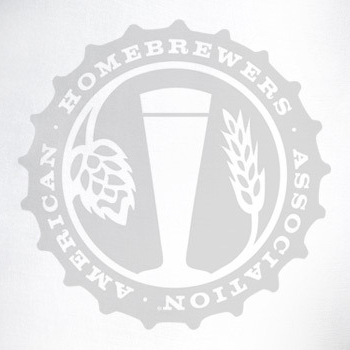 The American Homebrewers Association continues to support the efforts of the Wisconsin Homebrewers Alliance to change Wisconsin law to allow homebrew to be removed from the home where it was produced so that it can be shared with friends, brought to homebrew club meetings and entered into homebrew competitions. Last year, the Wisconsin Department of Revenue determined that under existing Wisconsin law, homebrew cannot be consumed outside the home where it was produced. Senate Bill 395, if passed, would lift current restrictions that prohibit homebrew from being transported outside of the home where it was made. Senate Bill 395 is scheduled for a hearing before the Senate Energy, Biotechnology, and Consumer Protection Committee Tuesday, Jan. 31, at 10:00 a.m. in Room 330 Southwest in the Capitol. We ask you to take a few minutes to call or email the senators on the committee and politely urge them to pass SB 395. Contacting legislators is quick and easy, and every contact they receive from Wisconsin residents will help ensure success. A large audience of homebrewers at the meeting will send a strong message that this is important legislation, so please consider attending the hearing if possible. Please act now! There is a very limited window of opportunity to get this bill heard before the legislature shuts down due to recalls. 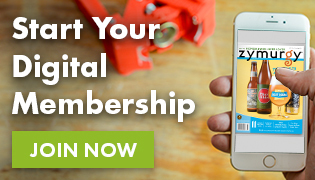 Thank you for your support of homebrewing. Your action could make the difference in whether or not this legislation becomes law. Please forward this message to any other Wisconsin residents or businesses that you feel would be interested in supporting this bill.